NLP anchors are relevant because we each develop our behaviour in response to various stimuli. How often do you hear a particular piece of music and find yourself transported to another time and place that occurred perhaps many years ago? 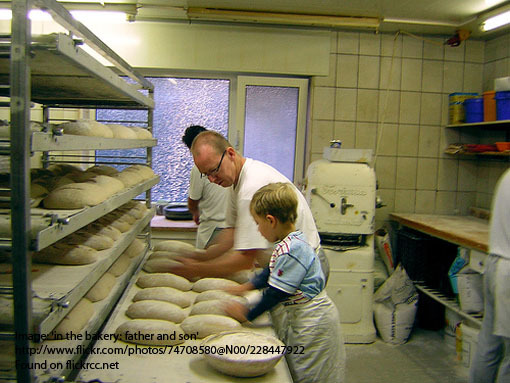 Or perhaps you observe the smell of freshly baked bread and instantly recall an aunt or grandparent. These are powerful triggers which anchor the memories strongly within us. But sometimes the behaviours triggered are unpleasant ones. Maybe the sight or sound of an aeroplane brings back to you the intensity of the ear pain you suffered as a child when the plane was taking off or descending. Those sorts of experiences may lead to anxiety states which are the subject of a different article on this site. You can set anchors deliberately to help you manage your emotional state. It is helpful, of course, to have the assistance of a qualified NLP practitioner, but there is no reason why you shouldn’t try learning NLP anchoring yourself. To obtain the maximum effect when anchoring with NLP, the experience needs to be (i) unique and specific; (ii) anchored just as the response peaks (if it is subsiding, the effect will be weak); (iii) from time to time refreshed to avoid the experience fading away. It is also possible to “stack” or “collapse” anchors. Firstly, recall to mind the state you wish to re-experience. The more powerful the recollection of sheer bliss or excitement, the more powerful is likely to be the anchor. For you it may be the first glimpse of your new born child, an intimate experience with a loved one, a very special social occasion, a sporting achievement or the sheer exhilaration of flying over the Grand Canyon or diving the Great Barrier Reef. Each of us will have different experiences in entirely different circumstances, but for us they will be special. As far as possible, relive it in your mind. See what you saw. Double the size of the picture and enhance the colour and brightness. Hear what you heard. Turn up the volume. 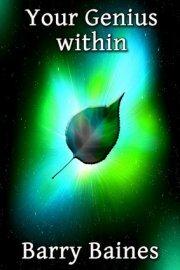 Feel what you felt and intensify the feelings. Concentrate carefully and notice the direction in which your feelings spin (forwards, backwards, left-to-right; right-to-left). Then spin the feeling faster and faster. Bring the image closer and keep doubling the size until you are completely subsumed within it. The time to anchor the feeling is as it begins to peak. As it does so, for example, firmly press the back of your hand or bring the thumb and forefinger of one hand together. Then, just before the feeling begins to subside let go before you feel the sense subsiding. By “break the state”, we mean do something else. For example, change your position or speak to someone briefly. Then test the anchor by repeating the action of pressing the back of the hand or bringing the thumb and forefinger of the hand together (whichever it was). Notice, as you do so, that the original response returns. If the anchor is weaker than you would expect, repeat until it is reliably firm. 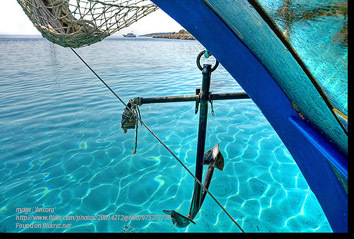 If the anchor is well set, it will probably last quite a long time. Regular repetition will, however, ensure that it lasts. You can stack anchors by using the same trigger for several responses. The response should be more intensely experienced than any of them individually because it will be a synthesis of all the separate anchors. It is essential, firstly, to identify the response you would prefer for the unwanted response. Choose an occasion where you experienced strongly the preferred state. Then step into the memory and intensify it before anchoring it on one part of your body. Fire the anchor to make sure that the state is powerful and the NLP anchor is properly set. Once you are satisfied that anchor is firmly in place, think of the state you wish to change. As you re-experience the response, anchor it to another part of your body. 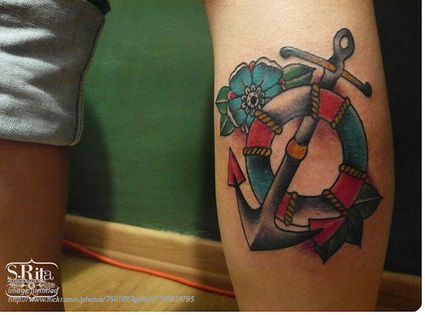 Fire the anchor and then break your state by shifting position, talking etc. Once you have tested and made sure that each anchor is properly set, fire both anchors simultaneously. The effect is usually one of mild confusion. At this stage, hold the anchors until the confusion dissipates. Then slowly lift the anchor of the unwanted state, and a few seconds later lift the anchor for the resource state. Test by trying to trigger the unwanted response. Instead, your response should be more neutral or the resource state should dominate. Repeat as necessary until the resource state dominates. NLP concentrates on doing things that work. It is quite possible for you to develop a set of anchors for different occasions. Watch the runners just before the gun at an athletics meeting. A number of them will be engaged in little rituals of their own and you can bet that most of them are firing anchors to get them into the desire state before the race begins. Maybe your confidence needs boosting before making a public speech or you need to be able to perform at your best in other circumstances. 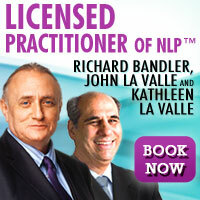 NLP anchors enable you to build an effective tool box to deal with all occasions. We mentioned earlier that music is a strong anchor. I work away from home most of the time and I find that my most vulnerable moment emotionally is when I first get on the train or into the car. So I have a playlist on my ipod which I label Anchor Music. They are all songs and tunes which take me to happy moments in my life. Once my earphones are on and the music starts, I feel settled and go on my way rejoicing. 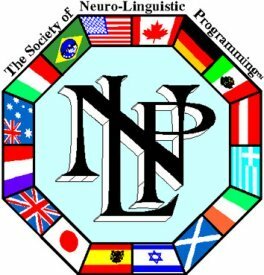 Other life-changing NLP techniques you need to know about. For information about the powerful NLP state of spatial anchoring, you might care to consider reading this website page about How to hypnotise your audience. You may also be interested to read the article Explaining NLP Anchors which describes how anchors naturally occur without our realising it often with powerful effect.